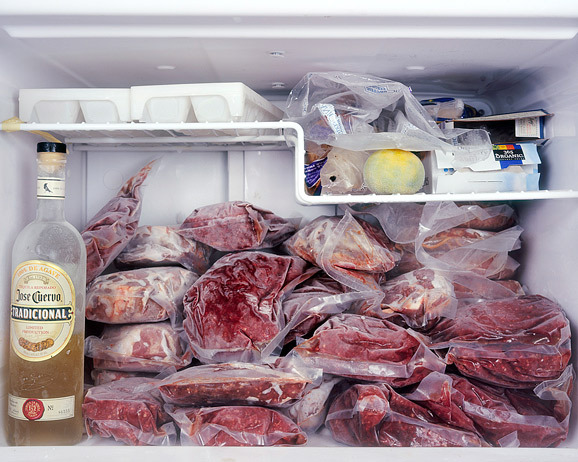 You Are What You Eat is an expression, which is probably known by everyone. 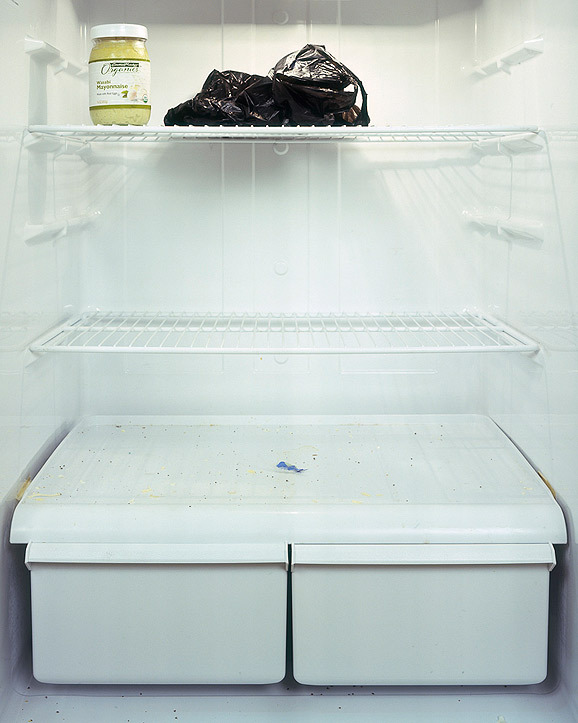 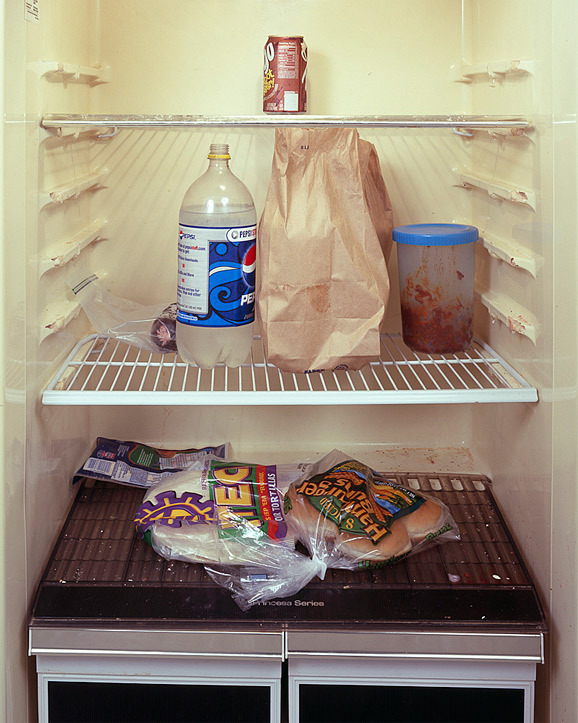 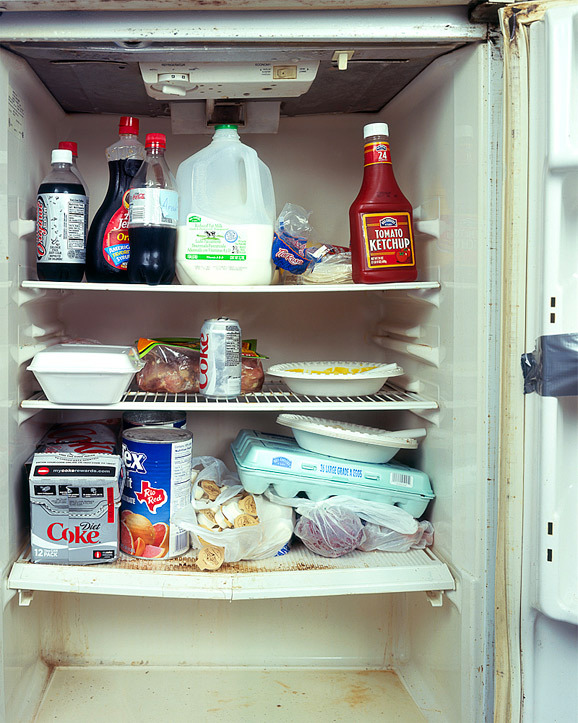 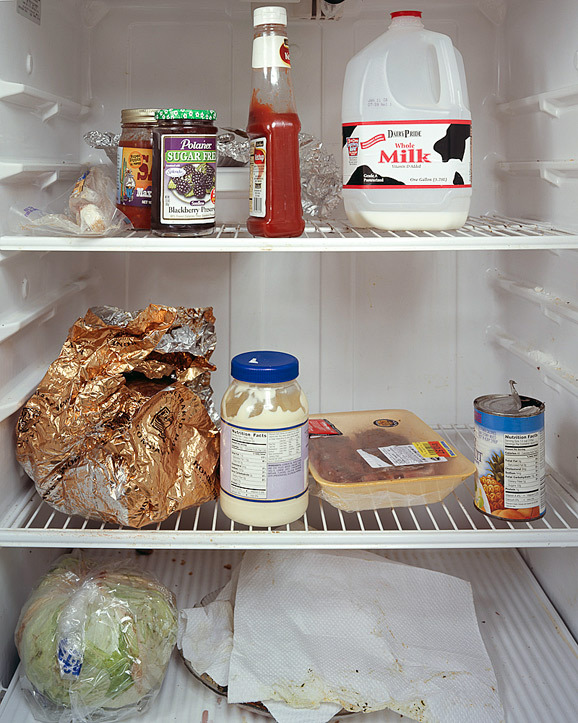 Also, this is the title of a project by San Antonio-based on photographer Mark Menjivar, who tries to describe a person’s personality and a lifestyle through what is in the fridge. 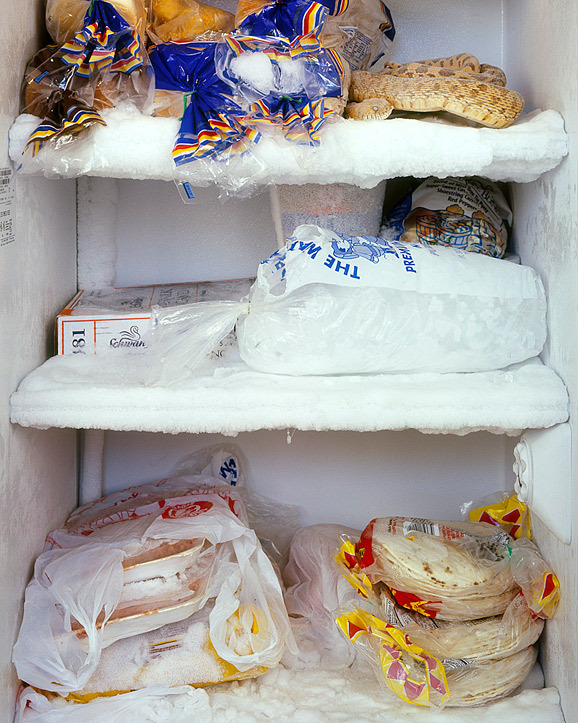 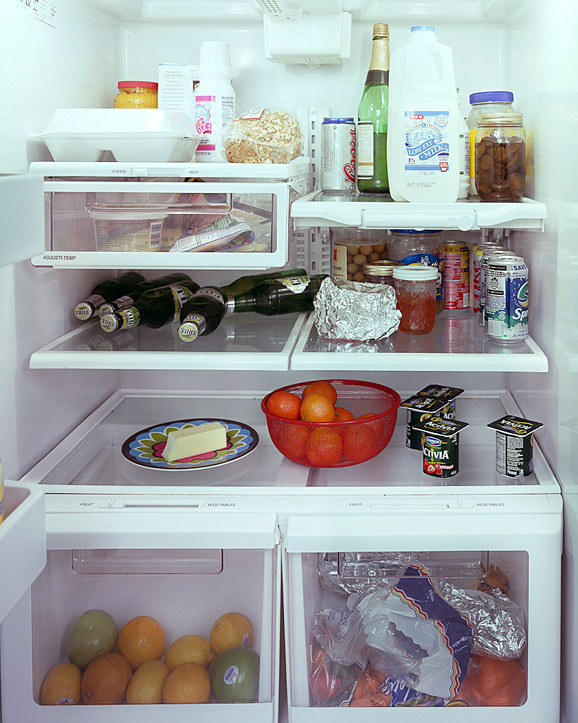 Here, you can see a set of 18 different fridges, which belong to people with completely different lifestyles. 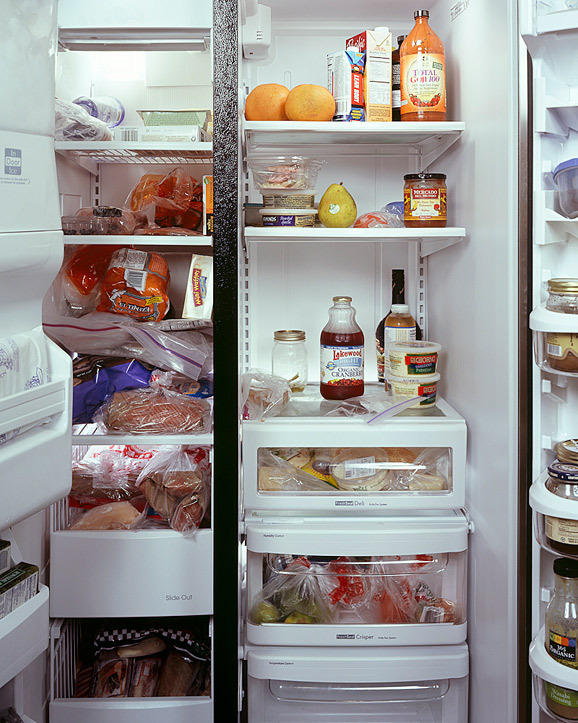 Can you see the difference? 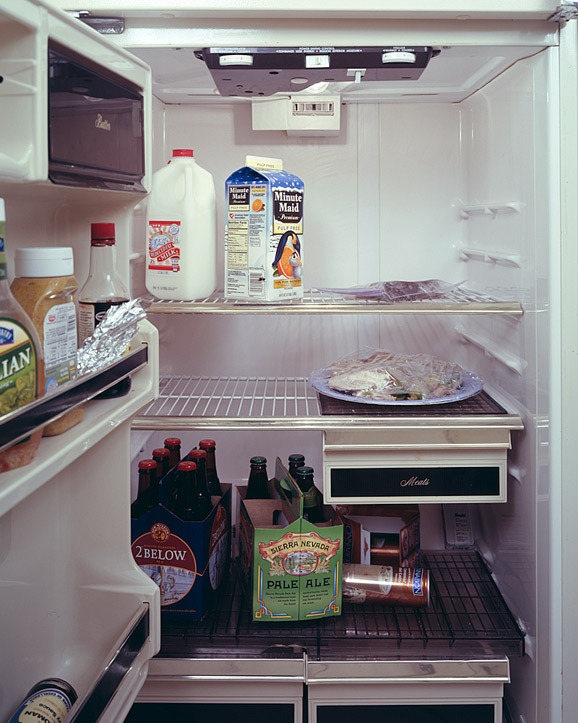 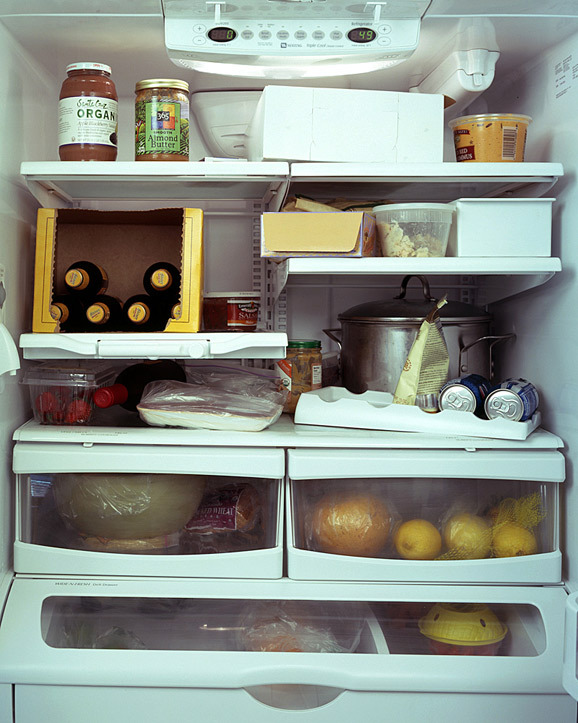 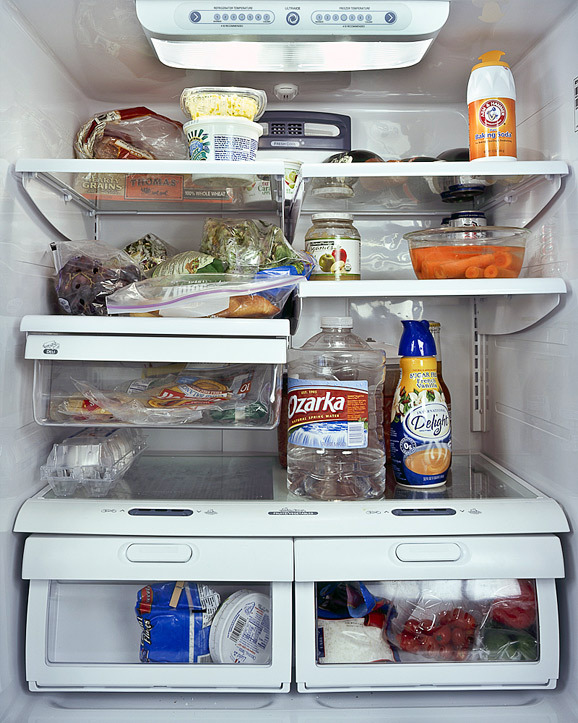 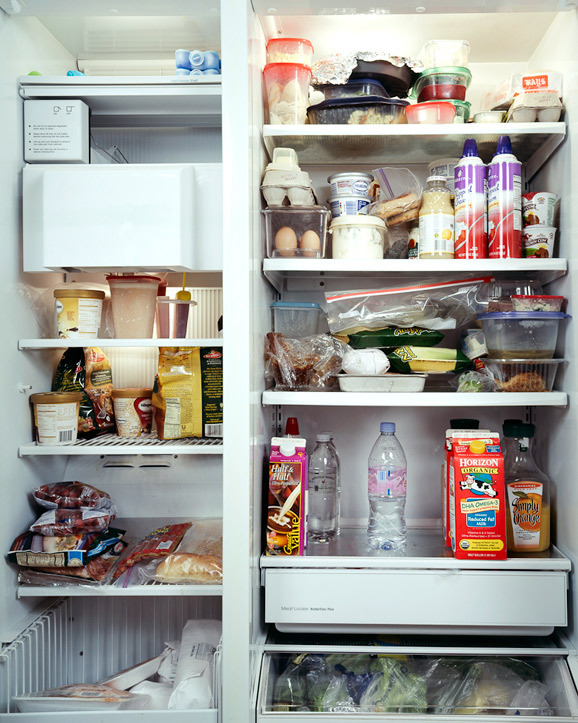 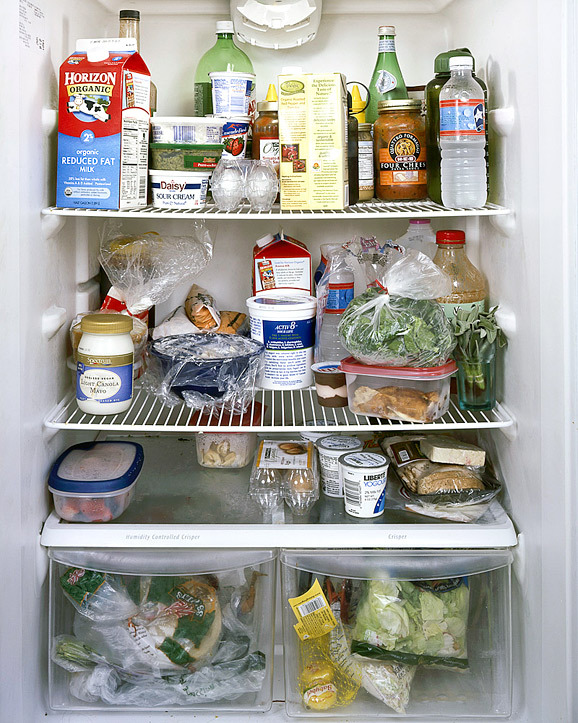 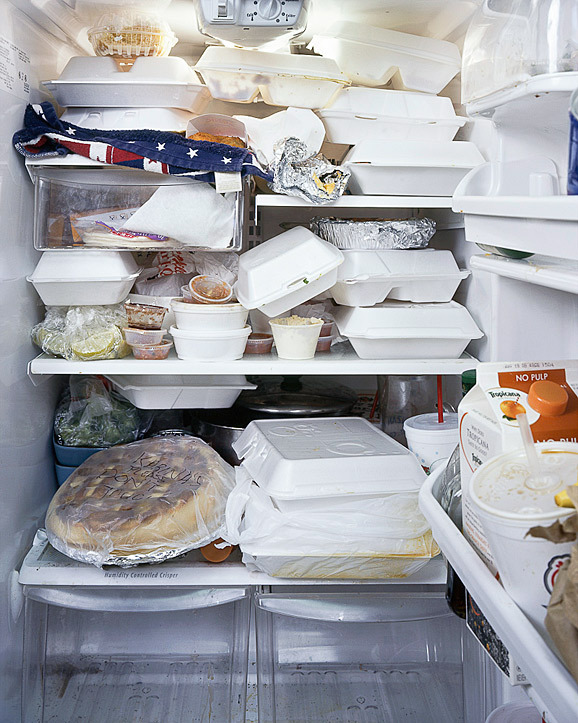 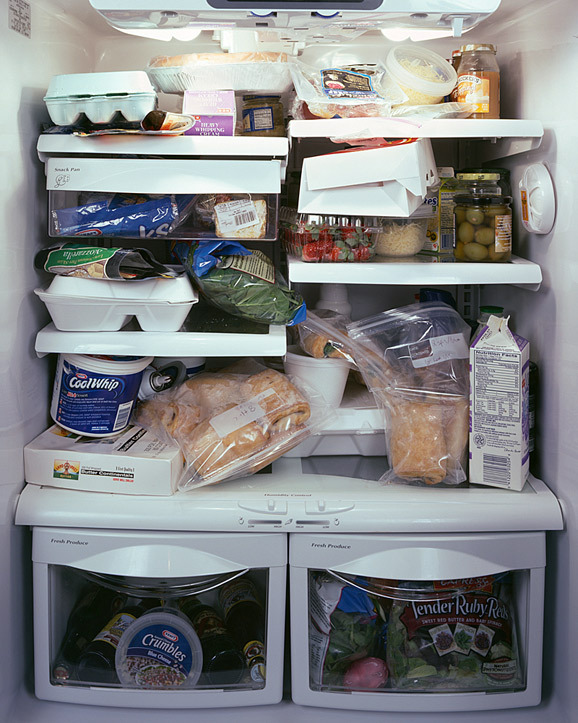 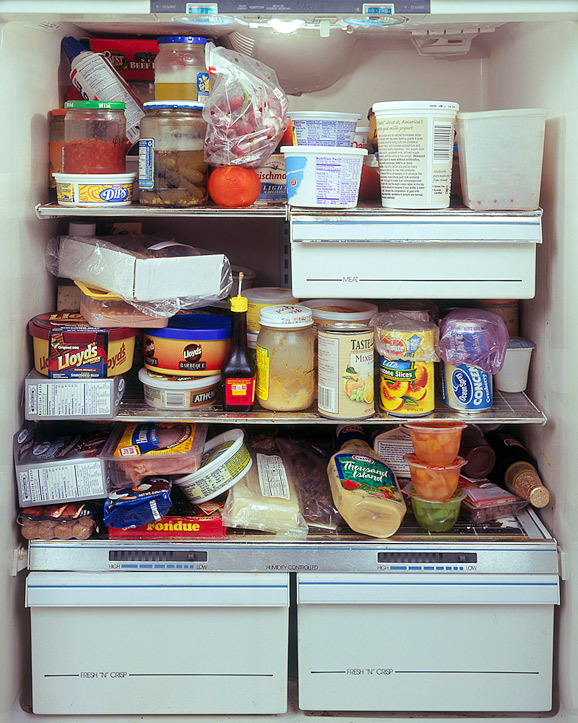 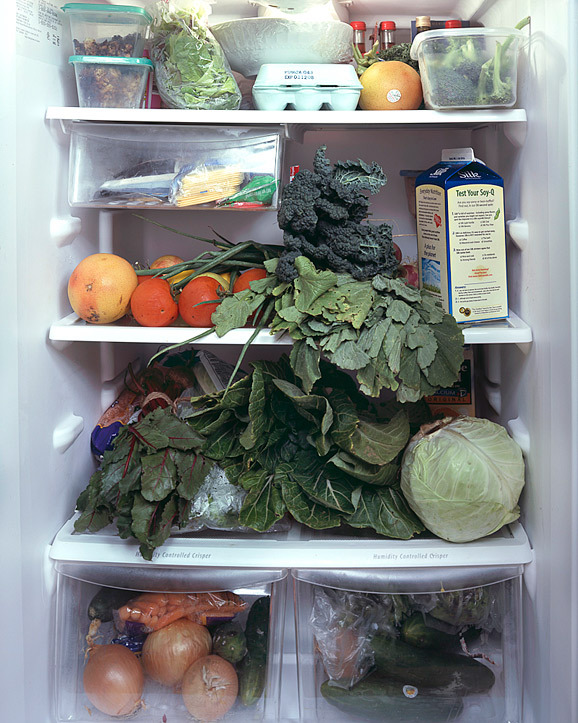 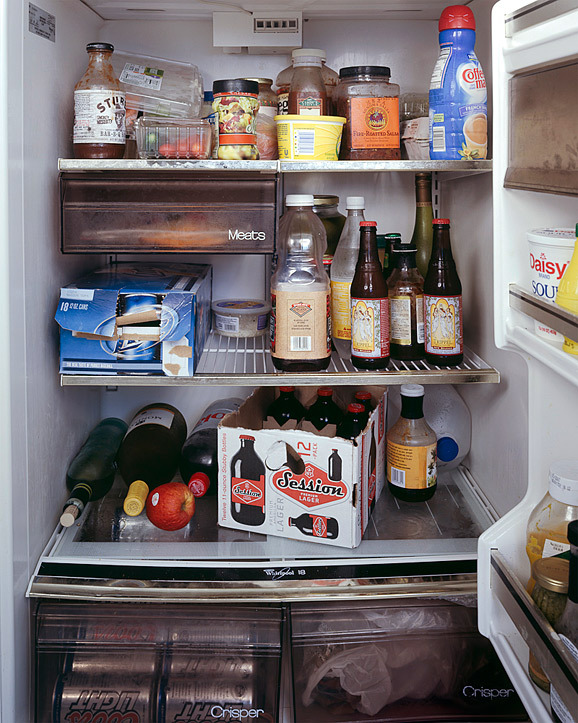 Share with us how your fridge looks like and how it coincides with your lifestyle.